With the holidays upon us, it’s time to get out those lists and get shopping! 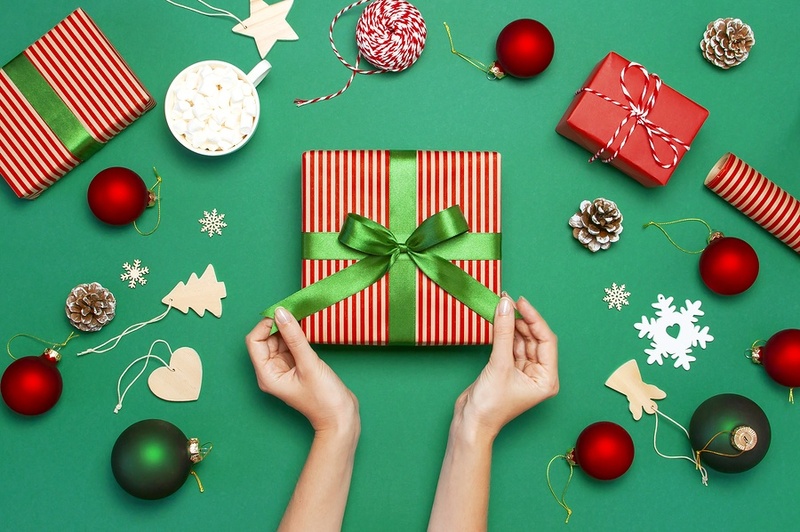 Whether you’re a reward shopper or an avid online deal-hunter, there are tons of things to buy for the holiday season, including family presents, gifts for friends, decorations, treats, party outfits, and much more. To help save you money every time you shop, it’s definitely worth it to take advantage of the numerous rewards programs out there. But if you’re new to this way of shopping, all the competing offers can be confusing. Don’t let that deter you! Below, we’ve outlined some useful rewards tips for saving the most on holiday shopping this season. Let’s get started! Often, in addition to deeply discounting items at the holidays, stores like Kohl's will offer cash back in the form of store credit for certain purchases and levels of spending. This might be a great option to help cover the cost of other gifts. So, if you’ve been waiting for that $800 camera to go on sale, the holidays might be just the time to finally make this big purchase. You could very well find yourself able to buy an item like an expensive TV or other small electronic at a reduced price, AND also get store credit to spend on other gifts you were going to need to purchase anyway! Don’t want to sign up for another credit card? No problem! Look into free rewards programs that just ask for your name, address, phone number, and email address (sometimes, the latter is all you need period!). Sounds sort of sci-fi, right? If you’re an avid traveler, don’t forget about miles you have accrued throughout the year. If you plan far enough ahead you can often get tickets at high priced times of the year - like the holidays - with miles. This is a good time of year to cash in those points or miles instead of paying cash. Email lists will get you signed up for coupons and keep you abreast of “extra rewards periods” (durations of time where you can earn 3X points on purchases, for example). Have a friend or family member who shops at the same retailers you do? Consider going in on a rewards program together to reap even more savings and benefits. Whenever a store or retailer has an app, try it out. 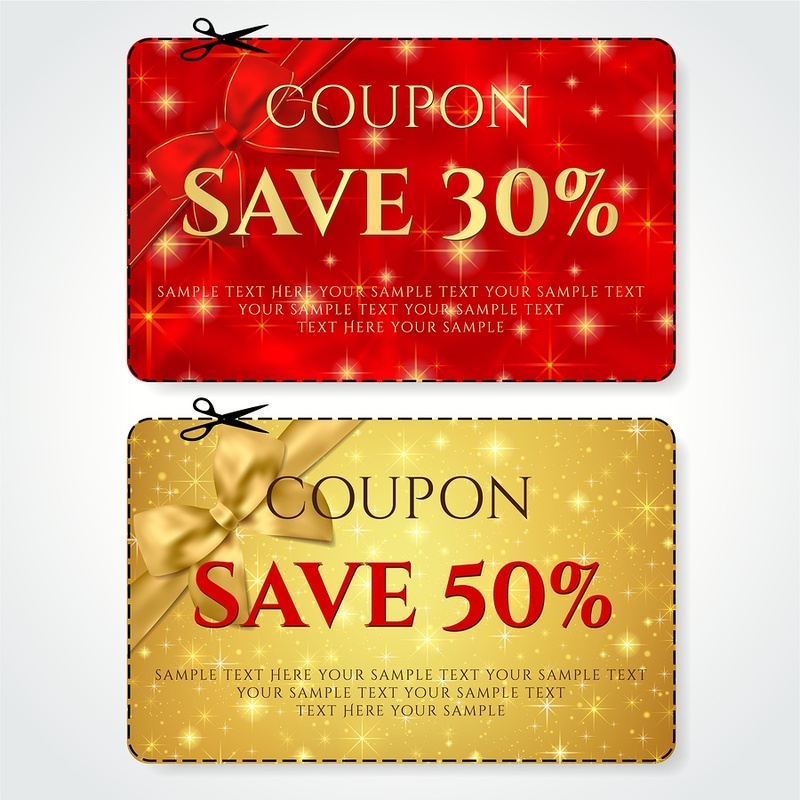 You’ll often get an initial discount for using the apps, and coupons will be with you wherever you go! We often get tempted to buy extra little items because the price is good or you just have a hard time resisting. But consider getting your shopping done early, maybe by December 10th, and then just stop. This will give you more time to enjoy the season with family and friends and will help you resist these unnecessary temptations. Who doesn’t love homemade treats or gifts at this time of year? You can bake some of your favorites and get inexpensive cookie tins to deliver your goodies. You can supplement the fresh baked items with holiday candy. For a small price you’ll make your friends and family happy and show them you cared enough to spend time making them a gift. Gifts like apparel can be pricey items, but if you can wait or perhaps give a gift card in place of the actual item you might find much better prices after the big day! So if there’s a special item that’s just a little too expensive, think about waiting until January sales to make the purchase. To earn even more rewards this holiday season, keep following our blog where we’ll regularly post updates, tips, and advice on saving money.